The current dates of IPL 2019 are March 29 to May 19. The World Cup begins on May 30 in the United Kingdom. 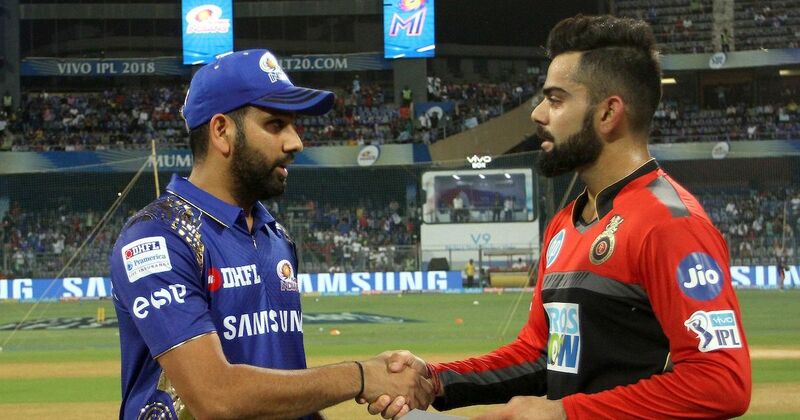 India vice-captain Rohit Sharma reportedly opposed his skipper Virat Kohli’s suggestion that India’s fast bowlers should be rested during the Indian Premier League next year ahead of the ICC Men’s Cricket World Cup 2019. Kohli had reportedly made the suggestion during a meeting in October attended by Board of Control for Cricket in India’s Committee of Administrators, coach Ravi Shastri, chairman of selectors MSK Prasad, Ajinkya Rahane and Sharma. Sharma was reportedly not okay with Kohli’s suggestion considering his Mumbai Indians team includes India’s top limited-overs pacers Jasprit Bumrah and Hardik Pandya. “[Rohit] had made it clear that he would not be in a position to rest his main bowlers if side is in the playoffs,” Mumbai Mirror quoted an unnamed official as saying. It was decided at the meeting that the suggestion cannot be implemented practically as the franchises would oppose it, considering the BCCI had committed the best players to them, the report said. The BCCI is going to explore the possibility of advancing the dates of the IPL so that players can have sufficient rest before the World Cup, the report added. 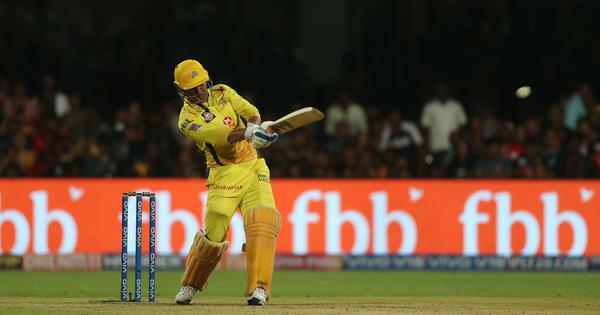 It was earlier reported that Cricket Australia and the England and Wales Cricket Board have both informed the BCCI that their players won’t be able to play in IPL 2019 beyond May 1. The World Cup begins on May 30 in the United Kingdom. The current dates of IPL 2019 are March 29 to May 19.